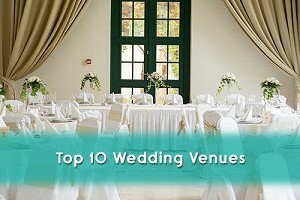 If you are looking to meet and learn more about the best vendors in the wedding industry in your city, then you have come to the right place. 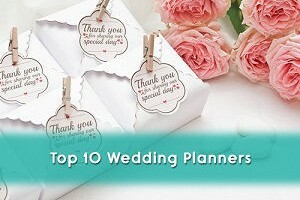 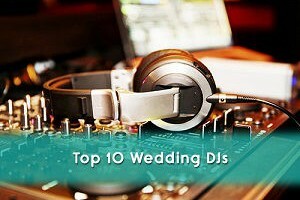 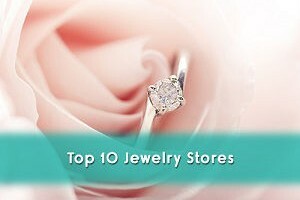 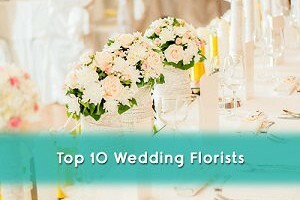 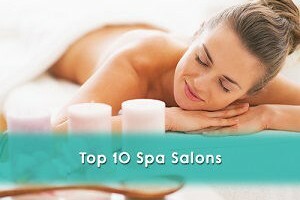 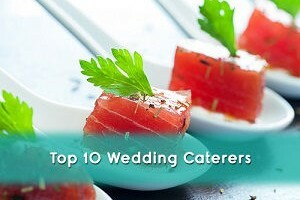 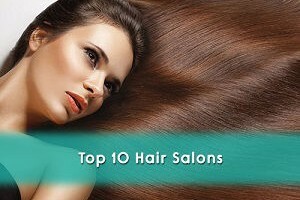 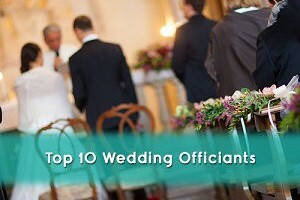 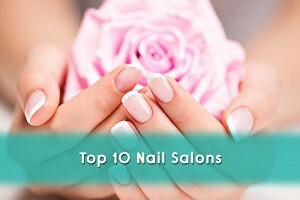 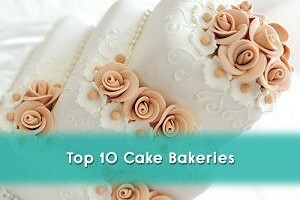 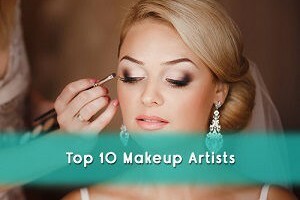 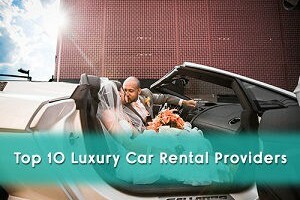 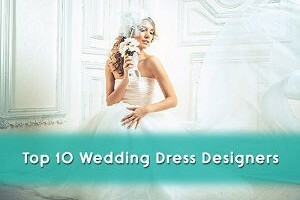 Top10WeddingVendors.com showcases a selection of wedding service providers who bring experience, assurance, and uniqueness to your wedding day. 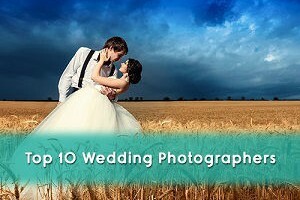 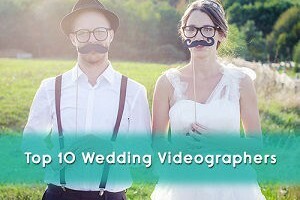 Stop wasting countless hours and feeling overwhelmed when trying to compare 100 wedding photographers in your city. 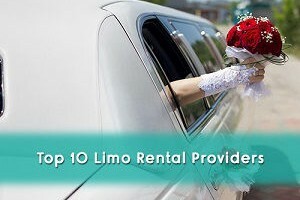 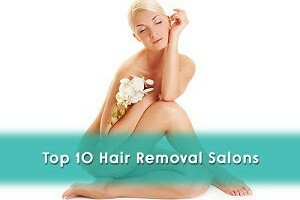 Save time and money by contacting verified vendors from our concise list of the best in the town!